It is recorded this species was introduced to England in 1819 from China,but it has not been identified in China since then.It is now thought this species orginally came from hybrid because of the characteristics and others. The plants cultivated in England was spread over various countries.Introduced to Japan from the United States around 1963. Flowers: Soft-pink with deep-pink shading,peony form or anemore form, small,about 4cm in diameter.Flowering in January to April. 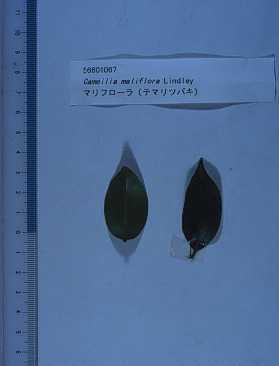 Leaves: Elliptic,4-6cm long and 2-3cm wide, dark-green,less shiny. Venation is obscure. 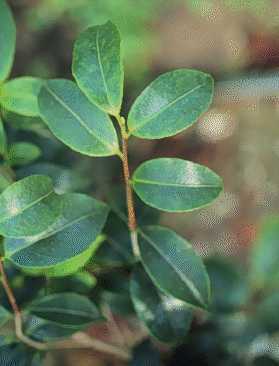 This species tends to branch well and show upright growth.